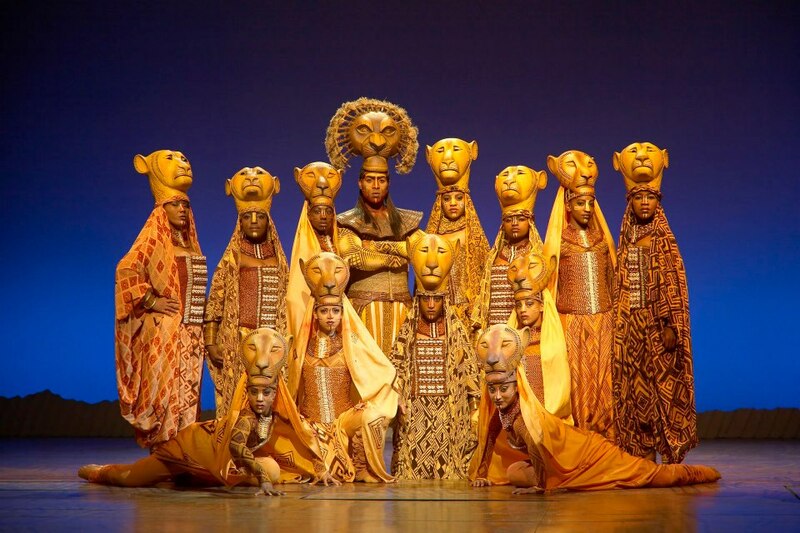 Home / broadway / disney / movie / music / musical / news / the lion king / tour / videos / Award-winning “Lion King” musical coming to Asia! 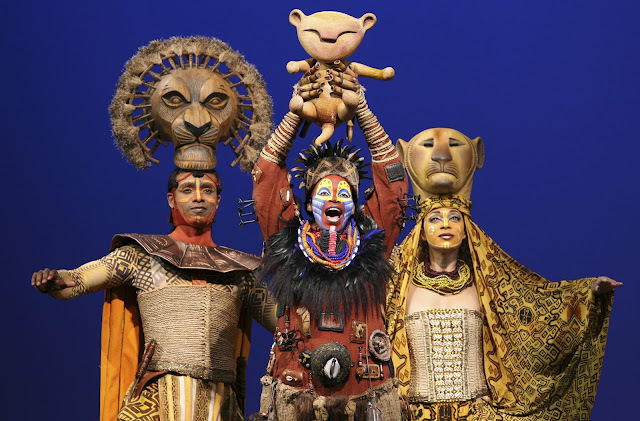 Award-winning “Lion King” musical coming to Asia! After announcing the full line-up of the live-action version of “The Lion King” – which includes Queen Bey (A.K.A Beyonce), fans are getting even more excited as they impatiently wait for the movie to be released in 2019. But hakuna matata (it means “no worries”, in case you don’t know), to satiate your excitement, the film’s official musical broadway will be making its way to both Philippines and Singapore in 2018, in conjunction with the musical’s 20th anniversary. 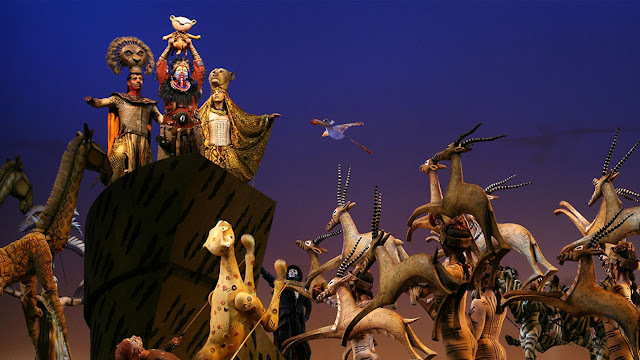 Making its debut in Manila and marking its return to Singapore, “The Lion King” international tour will also be making stops in South Korea and Taiwan. “Asia is a big part of my life, having spent four years in Indonesia and travelled throughout many countries in the region. It is thrilling to bring this production back to a part of the world that has been a major inspiration in my life,” she said. “The Lion King” is a top-earning title in box-office history for both stage productions and films, surpassing the record previously held by “The Phantom of the Opera”. 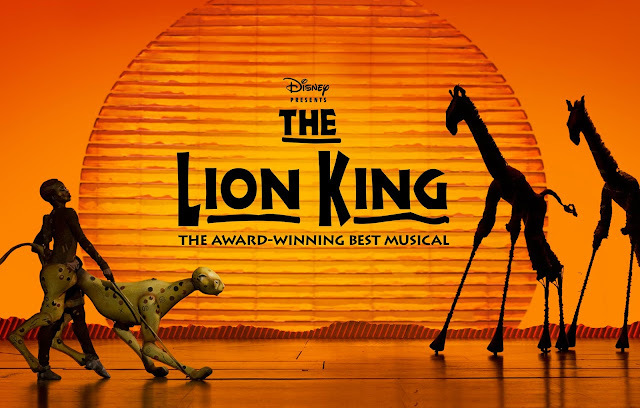 The musical will feature a South African ensemble performing timeless musical numbers from the beloved Disney movie, such as “Circle of Life”, “Can You Feel the Love Tonight”, “I Just Can’t Wait to be King”, “Be Prepared”, and “Hakuna Matata” – live! “The Lion King” musical will kick off its tour in Manila, Philippines from 18 March to 22 April 2018 at The Theatre at Solaire. Tickets can be purchased via ticketworld.com.ph. After Philippines, the stage musical will arrive in Singapore at the Marina Bay Sands Theatre, running from 27 June to 5 August 2018. Tickets will be available via sistic.com.sg starting from 13 November 2017 onwards. For more information, visit lionkinginternational.com.